We are an Acupuncture, Traditional Chinese Medicine and Holistic Wellness Centre located in Fort Saskatchewan, Alberta. Acupuncture is a patient centered practice that brings balance to the mind and body. We strive to create a comfortable and relaxed atmosphere to make your treatments seamless and enjoyable. 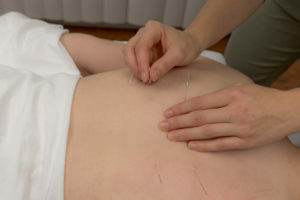 Acupuncture is a branch of Traditional Chinese Medicine. Over the course of thousands of years, it has been researched, tested, developed and refined. We now have a complex and thorough understanding of the body’s systems and energy balance. Acupuncture is used to help treat a range of conditions, including but not limited to muscle pain, allergies, headaches, back pain, sciatica, anxiety, depression, menopause, and more. Using Traditional Chinese Medicine theory and modalities, combined with modern techniques and innovations, Fort Saskatchewan Acupuncture creates the ideal environment for your healing, recovery, and wellness maintenance. 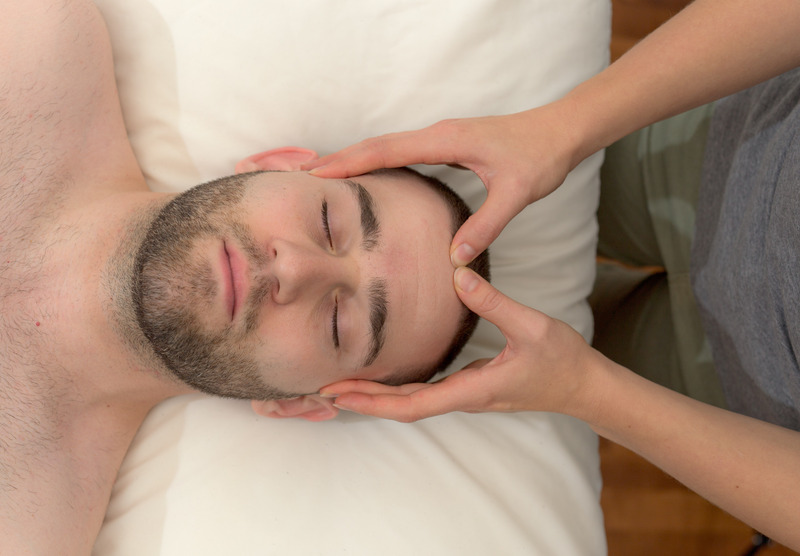 We offer acupuncture, moxabustion, cupping, guasha, tuina, cold laser therapy, and more. Visit our Services page to see a full list of the practices that we provide. Book an appointment with us to learn more about how we can build an individualized treatment plan for you. We can also direct bill most insurance companies for your convenience. Meet our team and practitioners! Frequently asked questions about Acupuncture, Chinese Medicine and the modalities and tools used in treatment. Living with the pain from old sports related injuries and years of working in the trades; muscle pain was an everyday occurrence. After a particularly tough week on my forearm from work related muscle strain, I sought out a natural way to help alleviate the pain. That’s where I found help from Brenna! Her treatments provided relief and enabled me to move much more freely, which is something I haven’t felt in YEARS! In addition to the effectiveness of her treatments, I appreciated her caring touch, and follow up to ensure I was progressing well. Her work has greatly improved the quality of my life both inside and outside of work! I suffer from dance and sport injuries on my knees, back and shoulders, and within the first few treatments I could the feel the positive effects and I felt less pain immediately. I also have suffered with plugged ears while flying and when I have a treatment before I fly I am clear and pain free. Acupuncture, cupping and other methods of treatment have made a huge difference in my way of life. Brenna’s depth of knowledge in her field gave me the confidence I was looking with treatments, and her calm and assured manner was world class and lived up to my expectations! I will continue to receive treatments as preventive part of my health and wellness. I would highly recommend acupuncture to anyone!